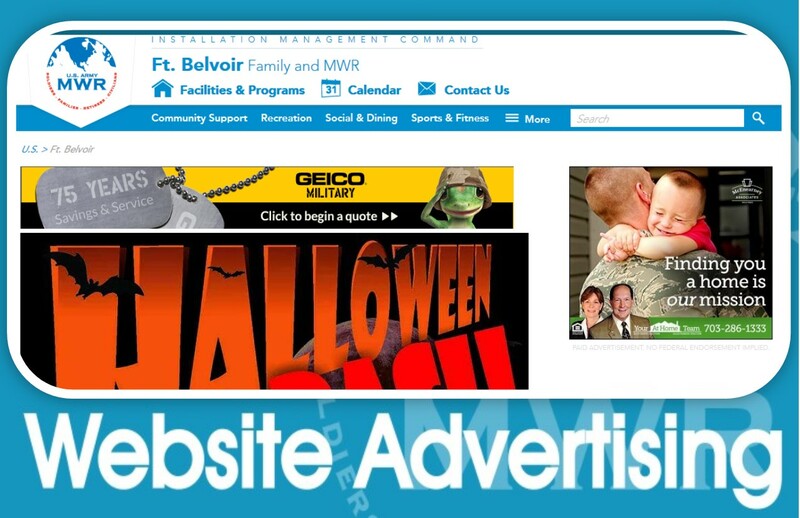 Invest in Fort Belvoir Family & MWR! You can increase your sales through sponsorship and advertising. Nowhere else can you get this kind of exposure and direct interaction with the Belvoir Military Community. 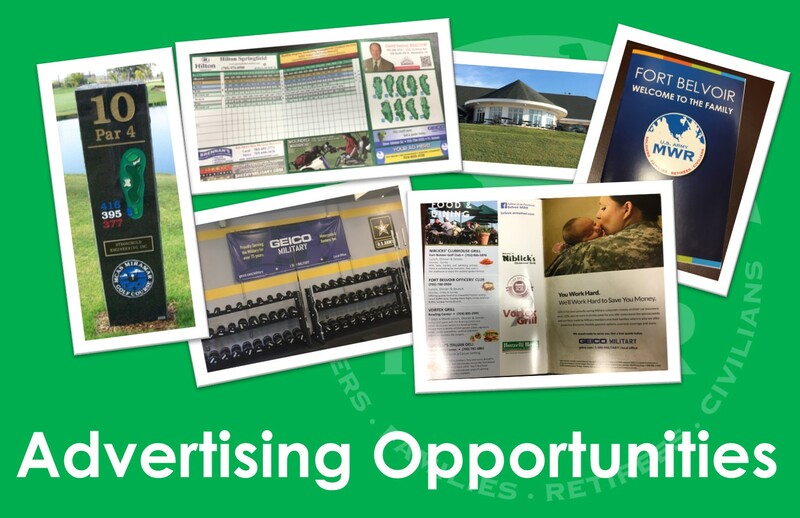 The Commercial Sponsorship Program offers the opportunity to present your company’s message in a variety of creative ways to the military community. Sponsorship gives you direct access to our customers and helps you build goodwill, as well as brand recognition among this loyal and growing market. By partnering with Belvoir Family and MWR, you are helping offer an increased variety of high quality programs, events and services to a greater audience. 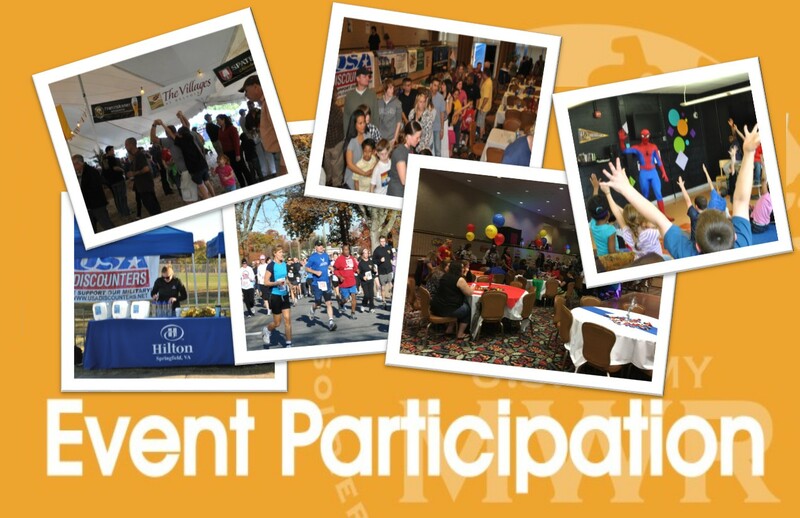 All activities and events operated by the Family and Morale, Welfare, and Recreation (MWR) organization are eligible for sponsorship support. 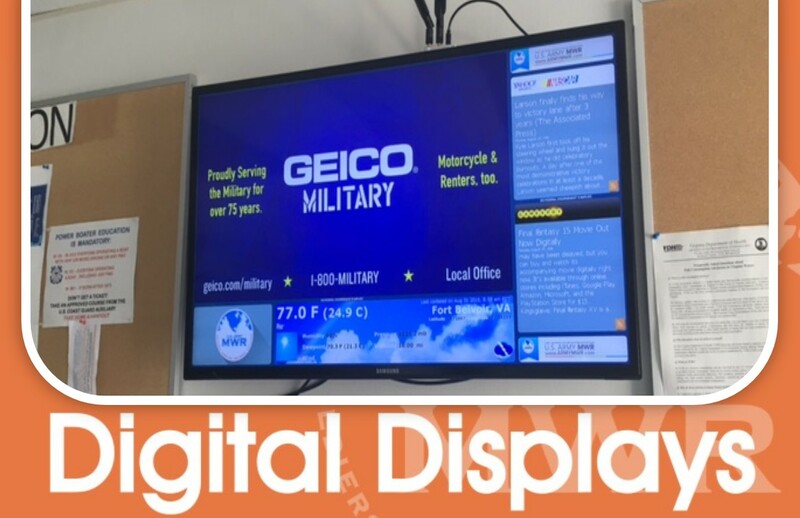 The Commercial Advertising Program offers the opportunity to display your company’s information in a variety of ways throughout the installation and inside our Family and MWR facilities. Advertising gives you opportunities not available elsewhere to gain exposure within our communities. 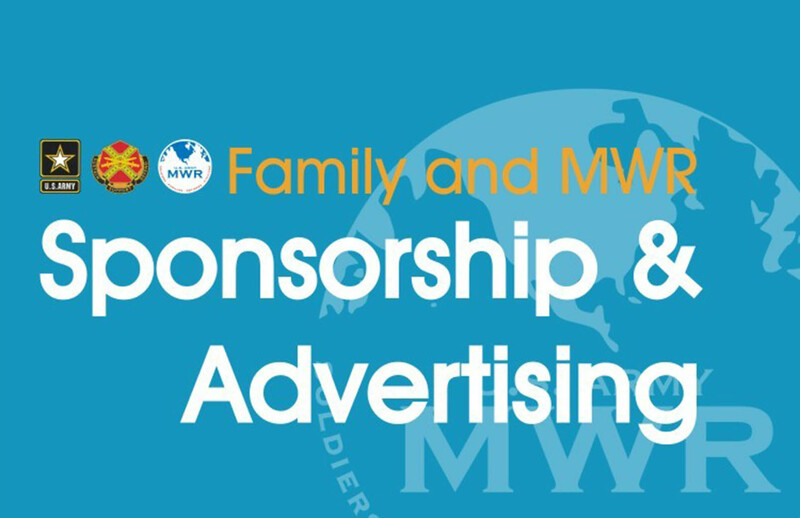 The awareness of advertising is powerful; by partnering with Family and MWR you will see a difference once you advertise. The amount and kind of support you provide, as well as the opportunities offered to you are negotiable and are based on a fair and equitable exchange of values. Sponsorship investment varies by events, as does the amount and type of exposure you receive. Your sponsorship may be in the form of cash, products or services, or a combination of all three. Sponsorship is not a charitable donation. We will do our part to ensure you receive the value you desire from your investment in Family and MWR. Our goal for every sponsor relationship is win-win! Within our communities we are offered the chance to do some unique things with the Sponsorship and Advertising Program. Our Belvoir Army Golf Club is a great place to sponsor not only events but the golf course itself allowing for longer term exposure. There are also advertising opportunities available at the driving range with ad placement and other forms of exposure. We are also always willing to listen to new ideas about how we can serve our sponsors and advertisers better. So, if you have an idea or a proposal please get in touch. We look forward to hearing from you! Interested in becoming a sponsor or advertising with us? Click on the email us link above!